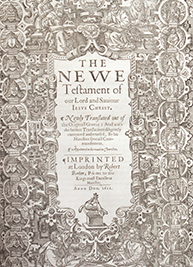 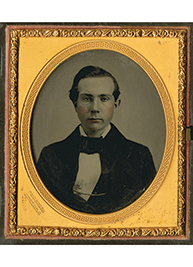 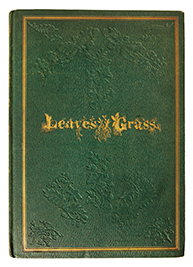 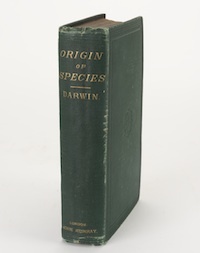 First edition, third issue. 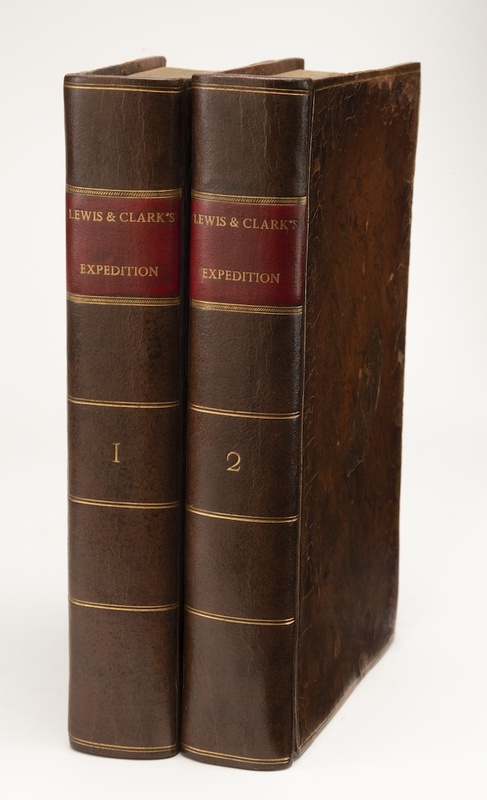 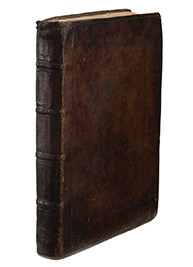 This is an outstanding copy of a foundational work of American history, from the library of the Calverts, the original Proprietors and colonial governors of Maryland. 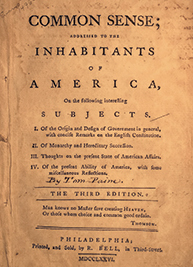 AN ICONIC RELIC OF THE AMERICAN REVOLUTION. 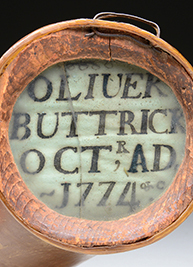 Minuteman Oliver Buttrick carried this historic powder horn at the Battle of Concord, the first battle of the American Revolutionary War.